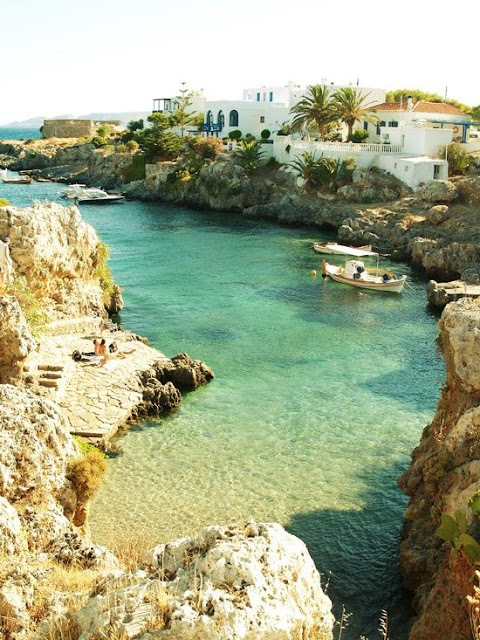 Cythera is an island in Greece, once part of the Ionian Islands. It lies opposite the south-eastern tip of the Peloponnese peninsula. It is administratively part of the Islands regional unit, which is part of the Attica region, Greece.